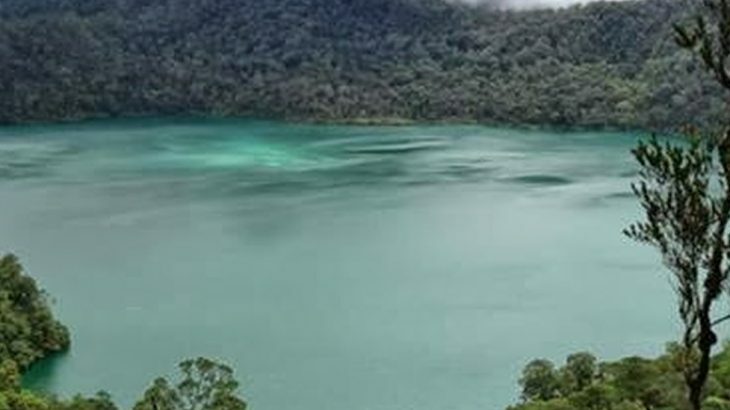 This dormant peak is close to the pleasant tourist town of Bukittinggi and the huge Lake Maninjau. 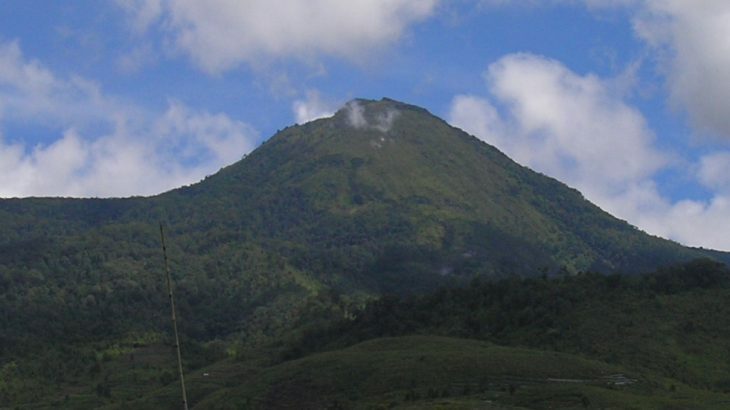 Along with neighbouring Gunung Marapi, it dominates the landscape south of the town. Singgalang is a twin volcano with the lower yet volcanically active Gunung Tandikat (2,438 m) and could be considered as Sumatra’s version of Gede-Pangrango. Starting from a village with several traditional Minangkabau houses, pleasant farmland quickly becomes unlogged, lush forest and an excellent, litter-free trail brings you to the summit area with views to the famous cliffs of the Harau valley. 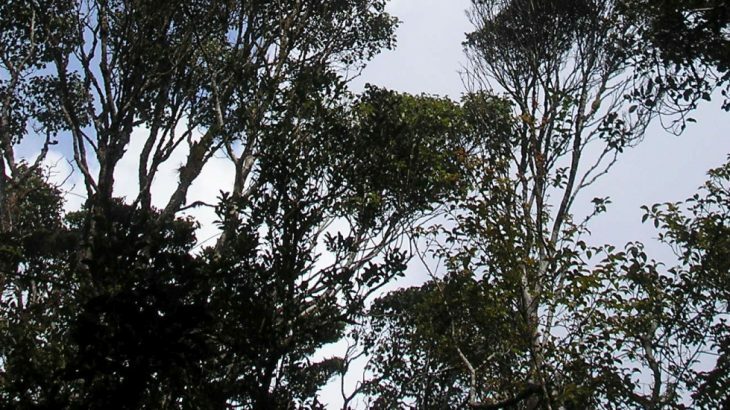 Gunung Malintang provides a great alternative to following the tourist hordes and trail of litter up Gunung Marapi, or the more challenging Gunung Singgalang. 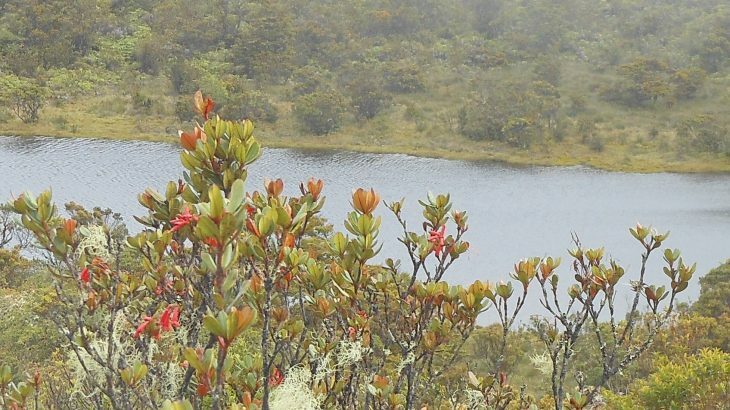 Gunung Pantaicermin is not a popular destination for hikers, and it is probably because of this that the trail is clear of litter, there are pitcher plants growing undisturbed on the higher ridges, and at least one of the few Sumatran tigers in this part of the island stalks its prey on the lower slopes of the mountain. There are very few decent views due to the dense forest, but it makes for a great outing if you’ve already done West Sumatra’s more popular peaks. This Ribu is the most active volcano in Sumatra and is one of the most popular hikes in Indonesia. It is located to the south-east of the town of Bukittinggi and is easily reached from the main road south of the town. The mountain has an array of volcanic features – from deep, smoking pits to rather peaceful looking craters. 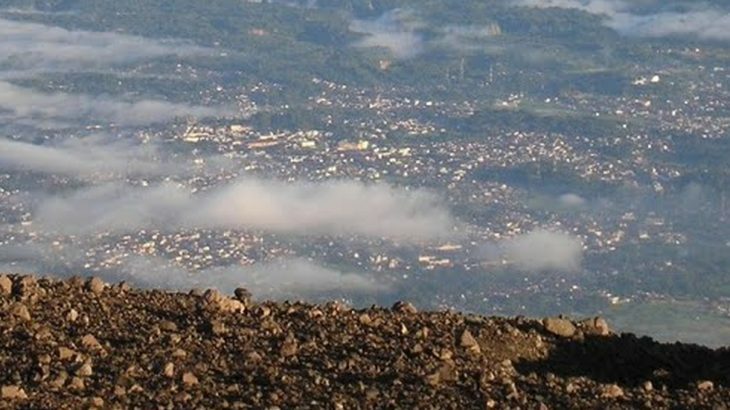 From the top of Puncak Merpati, there are stunning views to Mount Talakmau beyond Bukittinggi to the north and Lake Singkarak and Mount Kerinci to the south. Mount Talang is one of the most accessible volcanoes in Sumatra, lying just 3 hours drive from Padang. 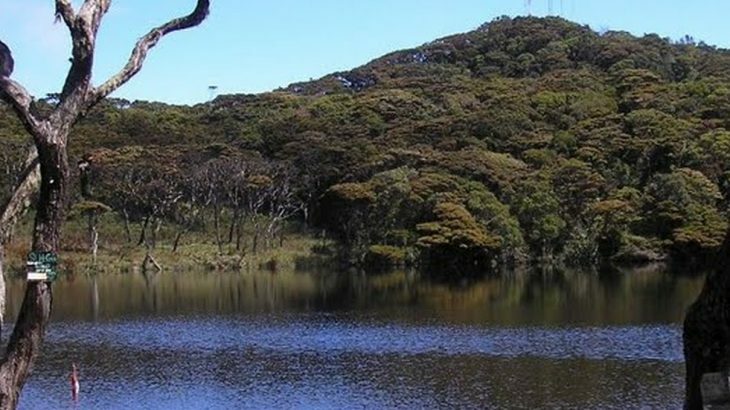 It is also one of the most interesting – the mountain is full of birdlife and monkeys, the views from the higher slopes are unbeatable and since the violent eruptions of April 2005 the summit area is still covered with burnt trees. 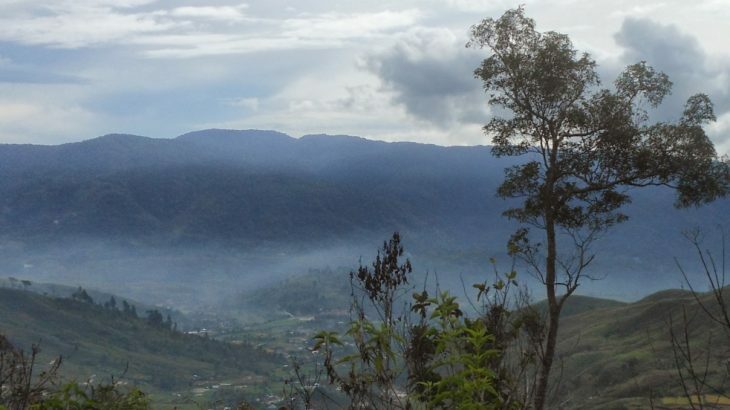 Thankfully, Talang has quietened down recently so it is a popular weekend hike for students from across West Sumatra. It’s a straighforward, short hike which can be accomplished in a weekend trip from elsewhere in the archipelago.